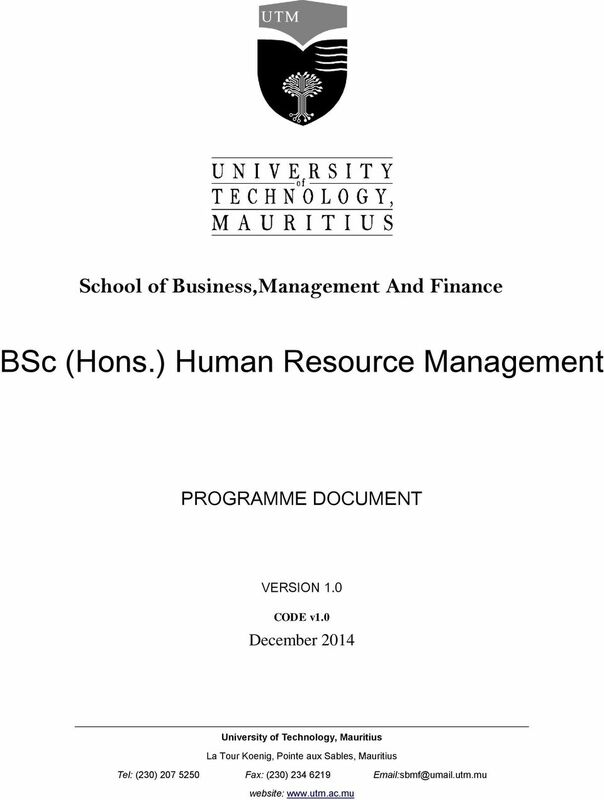 Positioning Context Front and Center in International Human Resource Management Research Guest Editors: Elaine Farndale, Jaime Bonache, Anthony McDonnell, Bora Kwon Submission Period: 1st August - 31st August 2019... Human resource management in a business context Kew, John ; Stredwick, John ; Chartered Institute of Personnel and Development This textbook has been written for the new CIPD postgraduate module on human resource management in context. From the Author: This book is intended to provide a comprehensive account of the critical issues in Human Resource Management (HRM), taking the reader from an introductory level to a relatively sophisticated understanding of an increasingly important business topic. 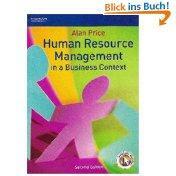 Human resource management in a business context Kew, John ; Stredwick, John ; Chartered Institute of Personnel and Development This textbook has been written for the new CIPD postgraduate module on human resource management in context.